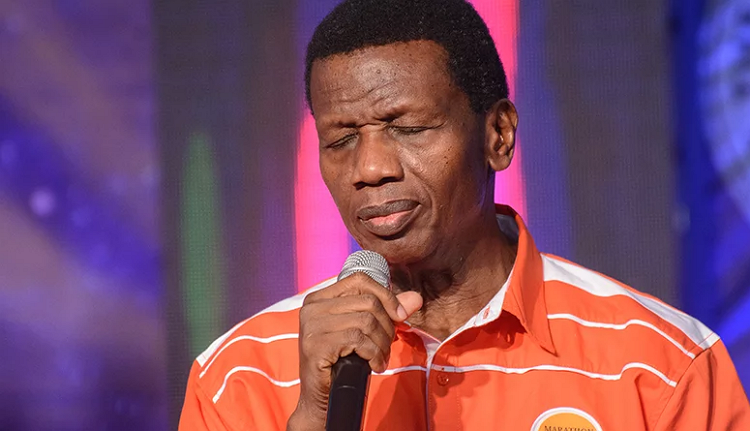 General Overseer of the Redeemed Christian Church of God, RCCG, E.A Adeboye has advised Christians to stay connected to God to have dominion over all forces of darkness and sickness. Adeboye gave the admonition during the on-going Holy Ghost congress of the church holding at the Redemption Camp, Lagos-Ibadan Expressway. 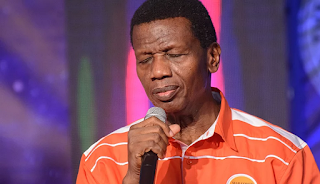 Pastor Adeboye recalled how he went to toilet 23 times in a day after taking a meal during one of his missionary trips to an unnamed African country years ago, noting that it took God through the prayer of faith for him to be healed. According to him: “I did not know what I ate but I just saw myself going to toilet. 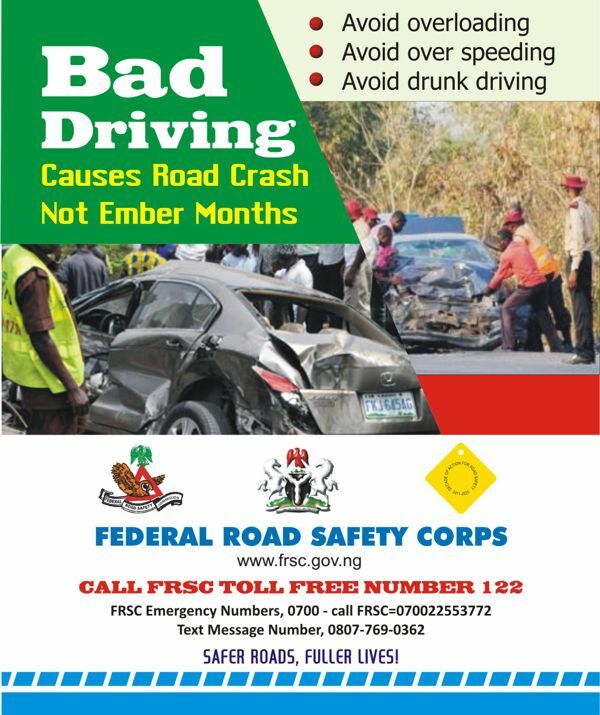 “After the 23rd time, I realized that I needed to tackle the matter prayerfully. But who will pray for me? I then laid my hands on myself and prayed. That was how I was healed.” He made reference to the healing while encouraging the congregation to pray for themselves, stressing that every child of God is a branch of the vine with both the human and divine nature. 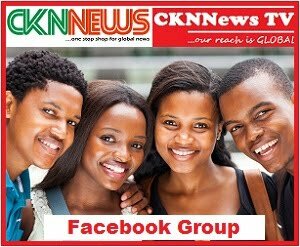 He further said that since believers are extensions of Jesus as his branches they share divine nature and are capable of doing what God said we could do.